Music is food for the soul, and within it we find a common ground we can all relate to. While some find release within consuming the art form, others find it in creating, and New Jersey native Emerson Hart has devoted his life to such. 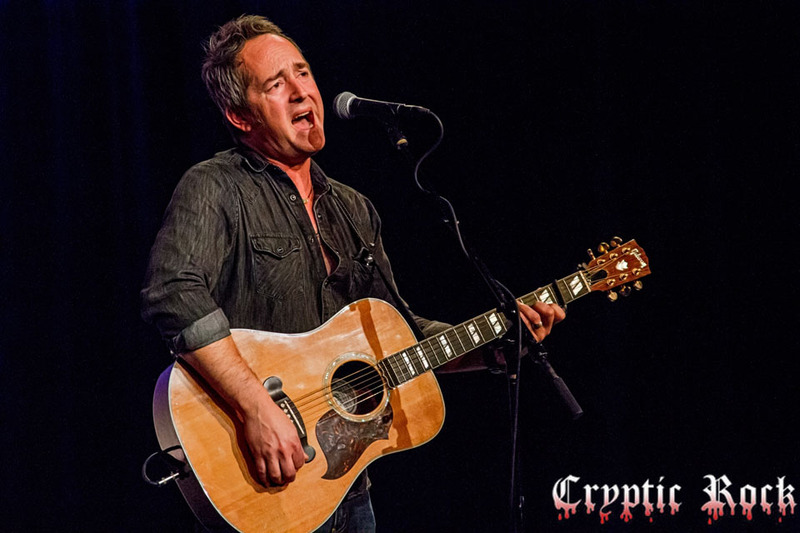 Co-founding the Alternative Rock band Tonic over two decades ago, Hart has been the voice and main songwriting force behind their music, leading them to massive hit singles like “Open Up Your Eyes,” “If You Could Only See,” “You Wanted More,” among others. 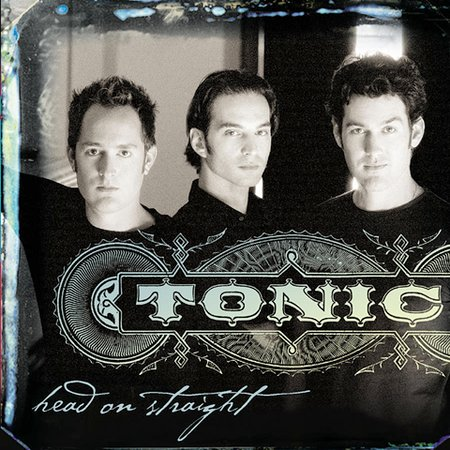 Nominated for two Grammy awards, Tonic has become one of the most respected bands, on and off mainstream radio, as they continue to tour year after year. 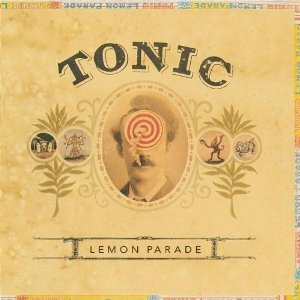 Now on the precipice of the twentieth anniversary of platinum selling record Lemon Parade, Hart and Tonic has plenty left up their sleeve to offer fans. Recently we caught up with Hart for a closer look at the band’s success, life’s inspiration for writing, plans for the future, and more. 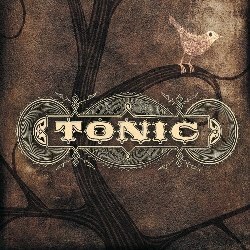 CrypticRock.com – Coming together over two decades ago,Tonic has celebrated a great career in Alternative Rock, attaining two Grammy nominations and a series of highly charted singles. First, tell us, what has the ride been like through the years? Emerson Hart – It has been really lucky, I will tell you that much (laughs). When you look at our industry and how hard it is to stay current and to just have success, we have been very fortunate. I give a lot of credit to the people who have followed us throughout the years and the fact that we always focus on putting out good material. 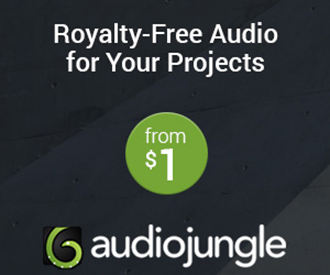 CrypticRock.com – Exactly, what sells best is good songs. People know when an artist is being sincere most of the time. Emerson Hart – At the end of the day, you can dress it up anyway you want, but if it is something that people like and it is a good song, that is three fourths of the battle. CrypticRock.com – Exactly. The band’s debut record, Lemon Parade, was a massive success upon its release back in 1996. Seeing that was really the band’s first introduction to the mainstream, was the positive response overwhelming, and what do you think made that record so success? Emerson Hart – Yes, I really do not think I had any idea what I was getting into. I am glad it happened. We got signed relatively quick in comparison to the other bands of the day. When you start doing that, you do it because you want to play Rock-n-Roll, you want to go on the road to make friends and make fans, and, in general, have a good time. We did that, then all of a sudden “Open Up Your Eyes,” which was the first single off Lemon Parade, went to Number 1 Rock, and I felt, “This is really cool.” Then, “If You Could Only See” became a monster hit, and all of a sudden I thought, “Well this is probably something I am going to do for the next ten years,” and now next year it will be twenty years later and I am still doing it. I do not think I was fully prepared, but I definitely learned on the fly, as quickly as possible, how to make sure that you give it an honest, great show, and try to create the best work possible. CrypticRock.com – Yes, one could imagine anybody would not be prepared for something like that, especially so quickly, but it is great that it happened. The band has released three more successful records since then, your last being in 2010. With that being said, are there plans for some new Tonic material coming in the near future? Emerson Hart – Yes, I write for Sony. I am a songwriter first, that is how I started. I am always writing, usually three things at once. Either songs for the national market exactly where I live, and also writing for my solo records, and then focusing on Tonic. 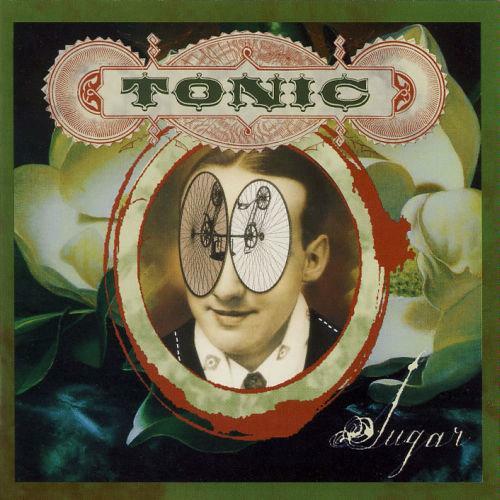 Tonic, because of our twentieth year anniversary next year, I am thinking about what that is going to be. Whether it is releasing masters or doing a different version of that record, and maybe not to sound ’70s, not like a double record, but something that offers new material. That is being written right now, that is kind of where my head is. The last record was the self-titled record was in 2010, and then they put the greatest hits out, so it is time for new material. I am just getting my head around that right now. CrypticRock.com – That is definitely exciting to hear, we all know you have been very busy through the years. You released your follow-up to your 2007 solo debut, Cigarettes and Gasoline, and last year you followed up with Beauty in Disrepair. What was the writing recording process behind this new group of songs? Emerson Hart – It was just writing about what I am living through. That is one thing that I try to focus on. It might be hearing a conversation someone is having, and I think, “Wow, you know what, I am going through that too, I’m going to write about that.” I went through a divorce years ago, then being a dad, and what that means, and how to handle that. Then falling in love again, dating, and all that craziness, but through fear, I almost blew a lot of that stuff with my wife right now. I am so thankful that I was able to write about it and actually figure it out. Writing songs becomes a way to save your life in many ways because you are forced to look at things honestly, and you are forced to look at things objectively. I have been really lucky in that department that is for sure. 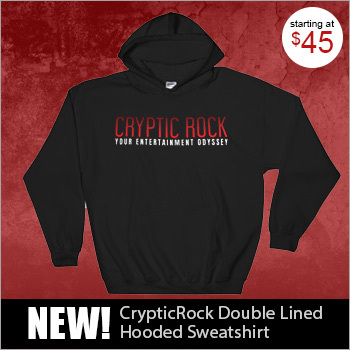 CrypticRock.com – Yes, and that certainly shines through in the music. 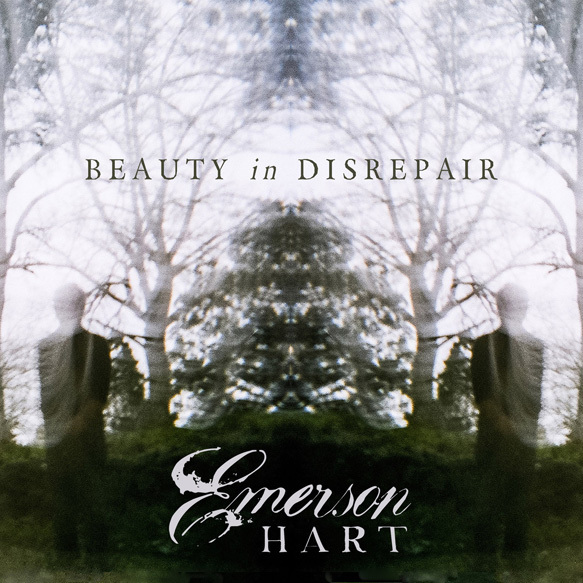 Beauty in Disrepair is really an excellent record. As stated, that sincerity is something that fans can connect with because it is something that everyone goes through at some point in life in one way or another. Emerson Hart – Yes, that is true and it is part of our experience. Really, not to sound like a hippy, because I am very far from that, but we are all very similar. We all go through very similar things and I think music is the great unifier in the way that it helps us all go through it together whether we know each other or not. CrypticRock.com – Yes, that is very true. Between songwriting and splitting time between touring with Tonic as well as solo, on September 19th, Tonic partook in the second annual Music & Arts Festival in the Hamptons, New York. This was a great event for a good cause. How excited was the band to be a part of it again? Emerson Hart – We are always excited. Obviously it is about the people, and how that started was with Annie Balliro, who has been an old dear friend of ours. She pretty much broke Lemon Parade in Boston when she was working that market for Polygram years ago. She has been a consistent force in charitable causes and to put this together is really fantastic. Really, when you look at it, how often can you hang out, look at art, listen to music, and then you get to hang with astronauts. Its the weirdest, most beautiful charity on the planet. I love it, it is so great. CrypticRock.com – Yes, it is cool. The two-thousand and fourteen event was a lot of fun ,and this year was great too. You had a chance to play with Glen Phillips of Toad the Wet Sprocket as well as DMC from Run-D.M.C. Emerson Hart – Glen and I, on occasion, will go out together. We did last Summer together obviously with Tonic and Toad the Wet Sprocket, which was a blast. I got to really know Glen other than the solo shows we do together. It is so great to be around family and friends and supporting local charities. It is so funny because when people think about the Hamptons, they do not think about that. I grew up in New Jersey in a very small shore town, but in the Winter time, there are people clamming and working on the ocean. There were not people hanging out and spending millions of bucks. It is great to be part of a real community. 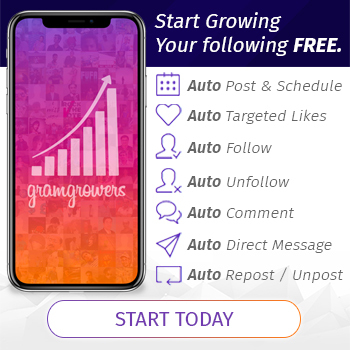 CrypticRock.com – Absolutely, it is coming from a working class background where you really appreciate something like that. Emerson Hart – Exactly, and that is where I come from. It makes sense to me. 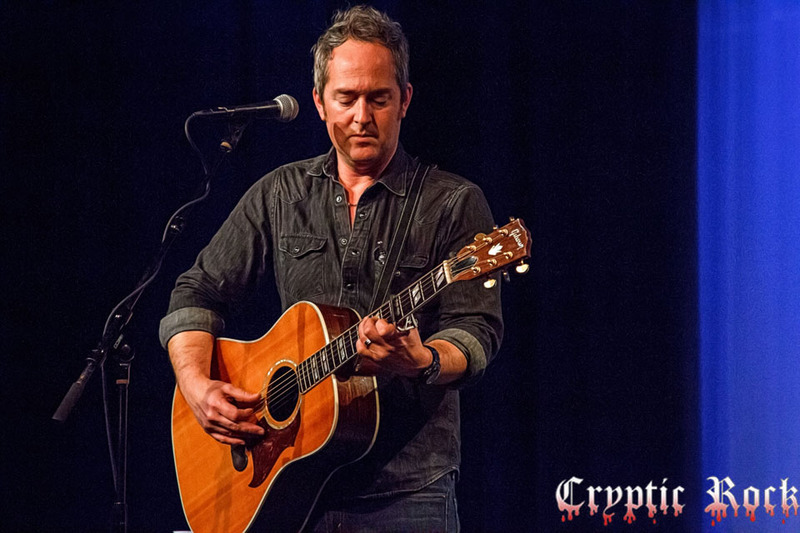 CrypticRock.com – Now, one thing that yourself and Tonic has always done at live shows is you mix up the set list which is very refreshing and makes it a little bit different. You throw some things in there that people are not expecting sometimes. Seeing we are approaching the 20th anniversary of Lemon Parade in 2016, are there talks of perhaps a tour or special shows, playing the album in its entirety? Emerson Hart – Yes, that is maybe what I am looking at for next year, next Summer. We have had other hits, granted not as huge as the ones on Lemon Parade. Maybe we will start a show with a collection of newer material, some of the other hits that are on other records, and then doing that album from top to bottom. We could maybe incorporate some of the footage. I have hours and hours of footage of us at Ocean Way and at Sound System, which it is gone now. We could maybe somehow incorporating that, how we made that record, and what we were at twenty-five years old. It could be cool. I am working on some ideas right now and driving management crazy. That is kind of my job as an artist. CrypticRock.com – (laughs) Well it sounds like some cool stuff is being brain-stormed there, and it will be exciting to look forward to. Another thing about Tonic live, is the band is very heavy live. Is that something that you pride yourself on, that you are much heavier as a Rock band live and you take people by surprise? CrypticRock.com – Yes, it is a great Rock show, for sure. I had one last question for you. My last question is pertaining to movies. CrypticRock.com covers music and Horror films. If you are a fan of Horror, what are some of your favorite Horror films? Emerson Hart – I am not a huge Horror fan. 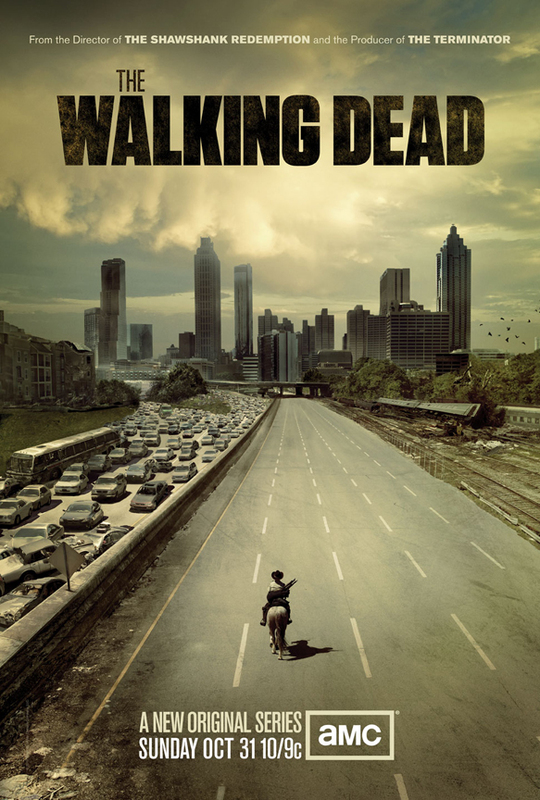 Probably the closest I get to Horror, which is not even really Horror, is The Walking Dead, and that is not even a film. It is a great series, it is well-written. I think when it started, because I do not watch a lot of Horror, I was wondering is this going to freak me out. It did not, it turned out that way. The show is more about leadership, social status, how things operate, and how we operate as humans. I think it is a great study in that. 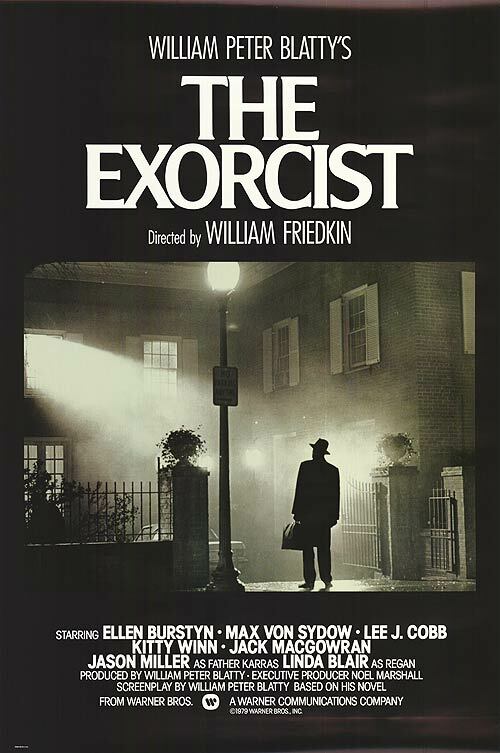 Although, when it comes to the classics, I never turn off The Exorcist (1973). I just do not, because it is a classic film. I also do not turn off The Birds (1963), which sure is scary. Those are just undeniable literary treasures of our American film Horror psyche. I do not ever feel well-versed enough on it to ever speak on it. I can enjoy it, but sometimes it just scares the bejeezus out of me. CrypticRock.com – Yes, The Exorcist is one of those films that is frighting all these years later. 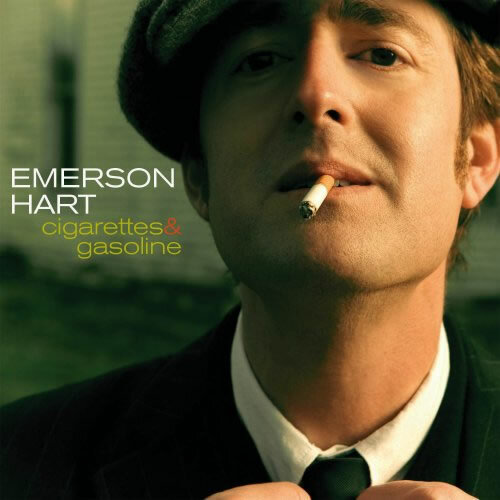 Emerson Hart – Oh yes, you will carry it with you. I also grew up going to Catholic School, so that makes it even worse. That kind of fear is just hammered into you as a child (laughs).